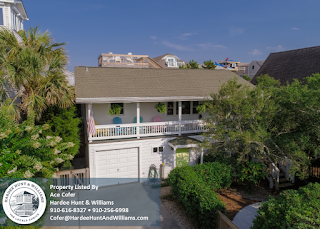 Classic beach cottage now available on Schloss Street, one of Wrightsville Beach's most sought after south end locations. 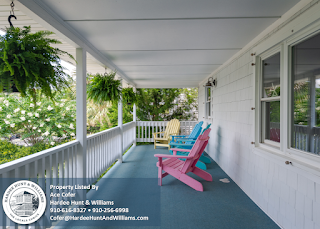 Property is 3rd row from the ocean and perfectly positioned in a quiet low-traffic neighborhood. Natural privacy barrier wraps the lot creating a peaceful setting. 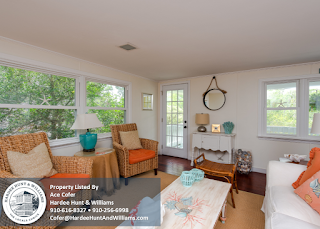 This home presents a timeless look with spacious covered front porch to enjoy ocean cooled evenings while relaxing in a rocker or porch swing. Charming interior offers a 4 bedroom, 2.5 bathroom floorplan. 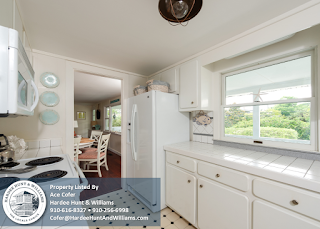 Lower level features cottage chic tongue and groove wood ceilings and beach friendly tile flooring. 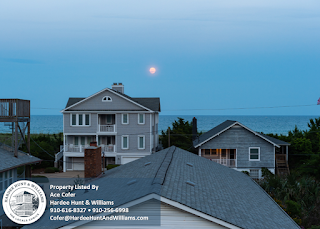 Expansive roof top deck becomes a grand outdoor bonus area providing 270 degree views, great for taking in one of Wrightsville Beach's famed sunsets. Public sandy soundside beach access is just a wedge shot away. 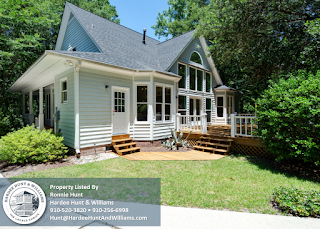 To schedule your private guided tour of 903 Schloss Street, contact Hardee Hunt & Williams at 910-256-6998 today. 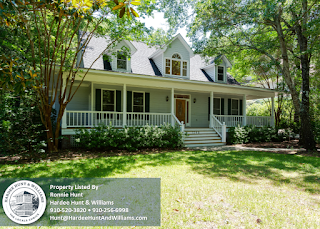 Low Country Coastal Home in Landis Farm Now Available! 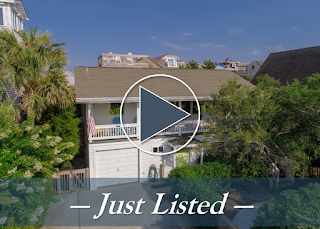 Seclusion and privacy abound from this charming low country coastal home tucked away in a premier location, just minutes from Wrightsville Beach, Mayfaire and the best Wilmington has to offer. Inviting wrap-porches welcomes you into a bright floorplan with high volume ceilings and impressive fenestration. Every window frames a view of the park-like setting. Stylish interior includes an elegant kitchen composed for an air of sophistication and a spacious first floor master suite. An expansive rear deck becomes a grand outdoor bonus room, perfect for entertaining during Wilmington's famed warm, sunny days and ocean-cooled evenings. 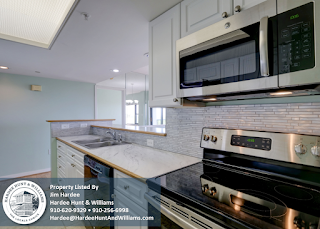 Additional features include: hardwood flooring, gas fireplace, gas range, stainless appliances, granite counters, detached two (2) car garage. 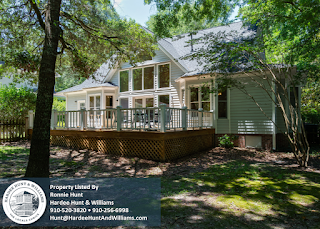 View more information including current pricing on 1248 Landis Farm Rd. 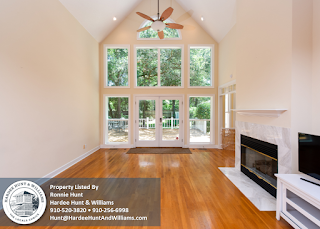 For your private guided tour of 1248 Landis Farm Road and Landis Farm, contact Hardee Hunt & Williams at 910-256-6998. 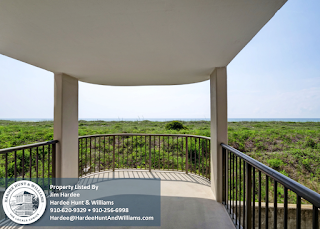 Welcome to 2400 N Lumina Ave Unit 1107, an aggressively priced 3 bedroom, 2 bath oceanfront condo presented for sale at Duneridge Resort in Wrightsville Beach, NC. Enter into a condo flooded with natural light and an open spacious feel, perfect for life at the beach. The light and airy kitchen offers views overlooking the great room and balcony while the coastal color scheme adds to the light feel of this condo. The over-sized great room spills out onto the large covered oceanfront balcony. From this unique perspective, enjoy cooling sea breezes, watching boats pass by, and a landscape alive with sea birds of all species. The master suite is perfectly positioned on the oceanfront, while guest rooms enjoy beautiful westerly marsh and sunset vistas. The condo is accessed by private security coded climate controlled lobby with elevator service. Other amenities include the islands largest private elevated oceanfront swimming pool and club room, tennis court, private assigned parking, ample guest parking. 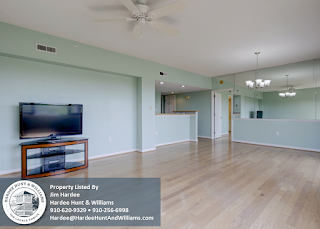 2400 N Lumina Ave #1107 is presented for sale by Hardee Hunt & Williams. 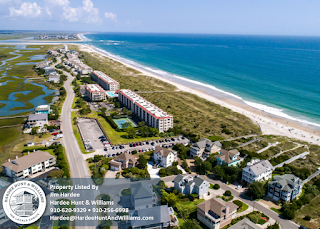 Discover for yourself why Hardee Hunt & Williams is The Locals' Choice for Wrightsville Beach real estate. 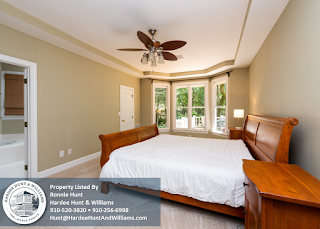 Contact Hardee Hunt & Williams at 910-256-6998 to schedule your private, guided tour of Unit #1107 at Duneridge today! 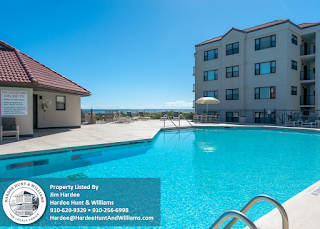 Click to View more information, including current pricing of 2400 N Lumina Ave #1107, Wrigthsville Beach NC 28480. 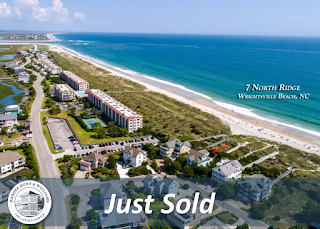 We just sold this second row home on Wrightsville Beach's beautiful oceanfront north end. 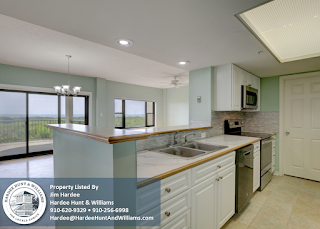 View similar homes for sale at Wrightsville Beach. 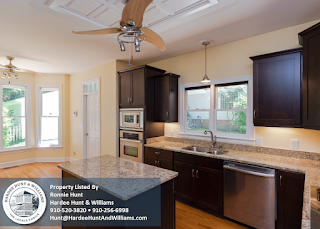 Contact Hardee Hunt & Williams at 910-256-6998 or click here to request weekly market updates.